What failed in Hong Kong last summer succeeded last month or so: meeting up with Jessy! I know Jessy from the great bloggerworld and we have met up a couple time before in real life and last month it was an urge to meet up again. 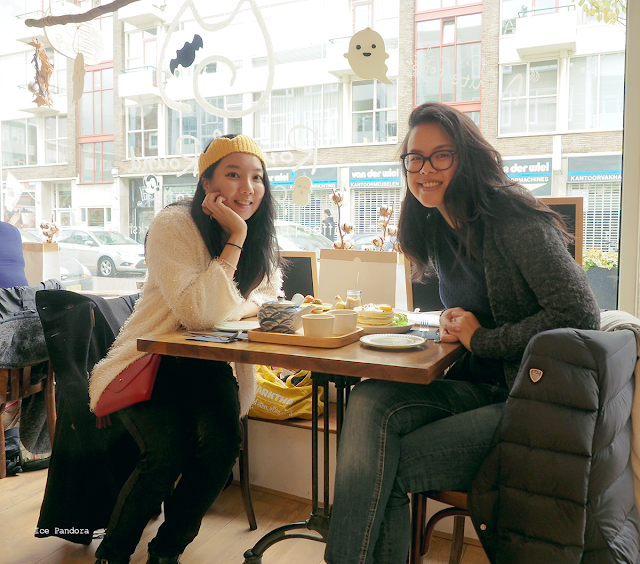 We met up in Rotterdam for lunch at my favorite Japanese café in Holland called Round & Round. This was my second time (first time here!) 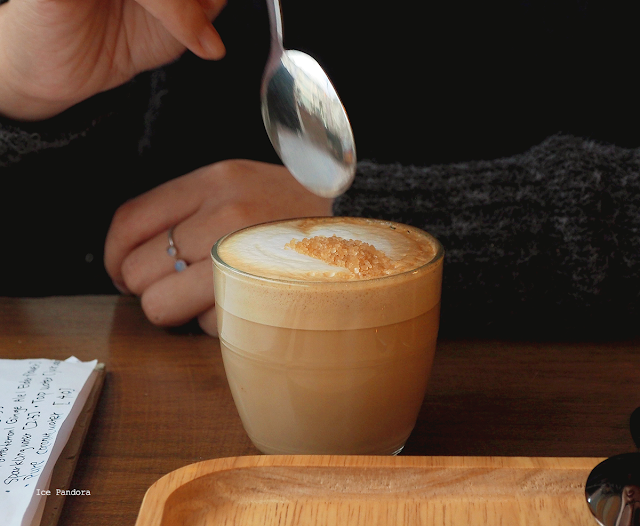 visiting Round & Round but for Jessy kind of the first time at the café itself. We ordered pancakes and drank tea and coffee, conclusion: awesome lunch. You can read it all down below. After the lunch we headed to the shopping center of Rotterdam, doing some pre-holiday shopping and wat not and it was all great until the unfaithful happend at the end when Jessy's wallet got stolen. Well sh*t. I remember how my phone got stolen once (read it all here) and knew exactly how Jessy felt. It's amazing how calm Jessy stayed all this time because I'd probably break down in tears. Easily. Dearest dearest Jessy I hope you feel better and I'd love to meet up again! Keep smiling! Wat mislukte in Hong Kong was vorige maand wel gelukt: afspreken met Jessy! Ik ken Jessy namelijk via de prachtige bloggerswereld en heb al paar keer met Jessy in het echte leven afgesproken. Vorige maand deden we dat dus weer. We spraken af in Rotterdam en gingen eerst lunchen in mijn favoriete Japanese café van heel Nederland 'Round & Round'. Dit was mij de 2e keer alweer maar voor Jessy was dit eigenlijk de eerste keer dat ze in 't restaurant zelf zat. We gingen pannenkoeken eten met thee en koffie, heerlijk! Lees het allemaal hieronder. Nadat we onze buikje hebben rond gegeten, was het tijd om te gaan winkelen. Winkelen voor de feestdagen onder andere en het was erg reuze gezellig met Jessy. Totdat haar portemonnee gestolen werd en hoe sh*t ik het voor haar vond. Mijn telefoon was ooit gestolen (lees er hierover) en dat was een nare zwarte ervaring. Jessy bleef super kalm heel die tijd, want ik zou allang in tranen uitgebarsten zijn. Lieve lieve Jessy, ik hoop dat je je beter voelt en ik hoop dat ik je binnenkort weer gauw zie! 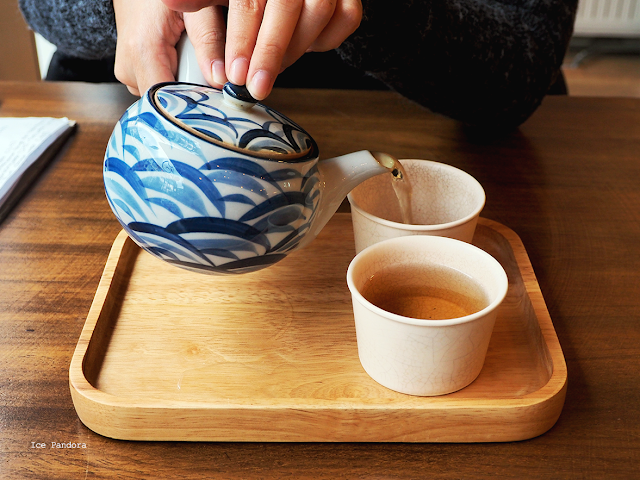 Beautiful roasted `hojicha` green tea. For lunch me and J. ordered pancakes! 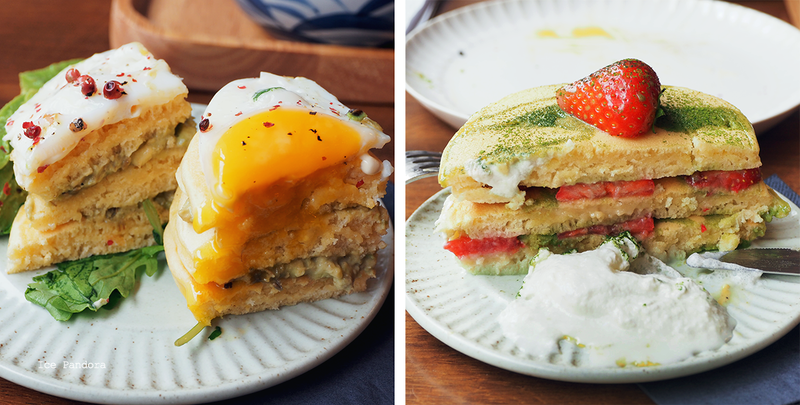 We decided to share our dishes and went with a savory one with egg and avocado first and end it with a sweet version with cream and fresh strawberries. 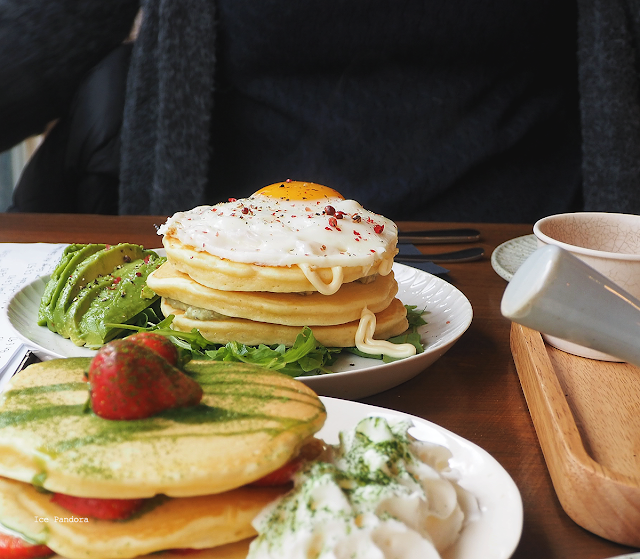 Both pancake dishes came and presented with 3 pieces of pancakes on top of each other like fluffy towers, topped with the main ingredients making it very veryphotogenic. It`s a good thing that J. has patience and takes pictures like I do because people who snap food pictures are my kind of people ha. Sharing is caring! J. with her super cutting skill. We gobbled up the savory pancakes first and o boy what a good pancake that was! 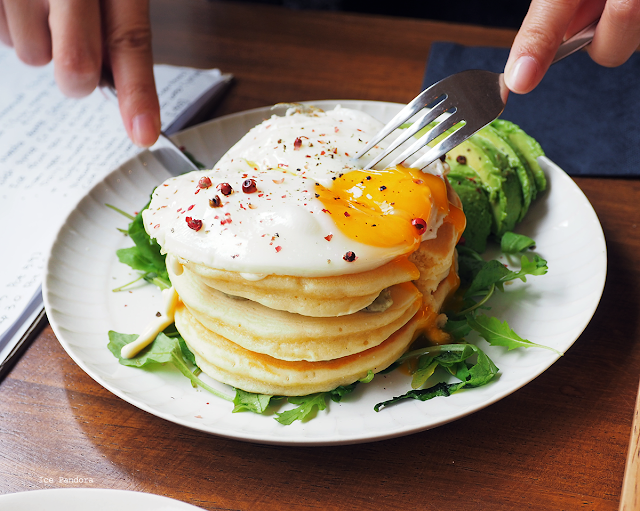 The pancakes itself were fluffy like pillows and even though it`s savory the pancakes tasted kind of sweet but well balanced which still makes this dish savory. Of course there was avocado and a good poached egg and that already is a match making in heaven, yum! 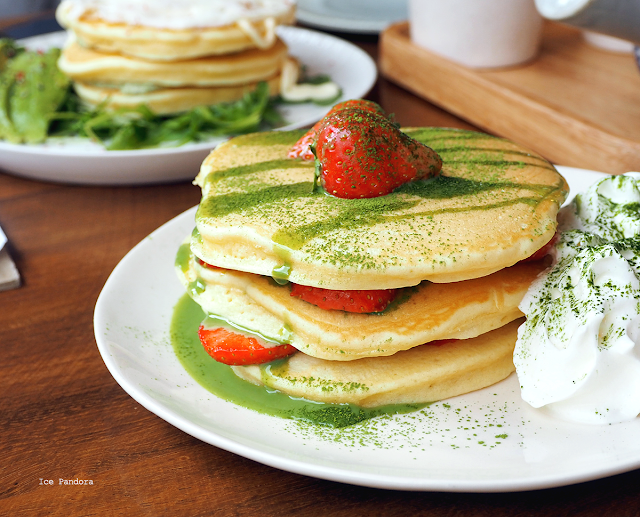 After the egg & avocado pancake we were ready for our next pancake with cream, strawberry and of course matcha! And expected by the look of it and by the previous happy experience with the egg & avocado, this was also a great pancake as well. Thumbs up for the fresh strawberries on top and in between and the cream was nice and not overwhelming either. Though I wish it could have more matcha to it but hey me and J. finished our plates and that`s all what matters. Which we needed for our shopping spree included lots of walking and stuff carrying that was ahead of us! 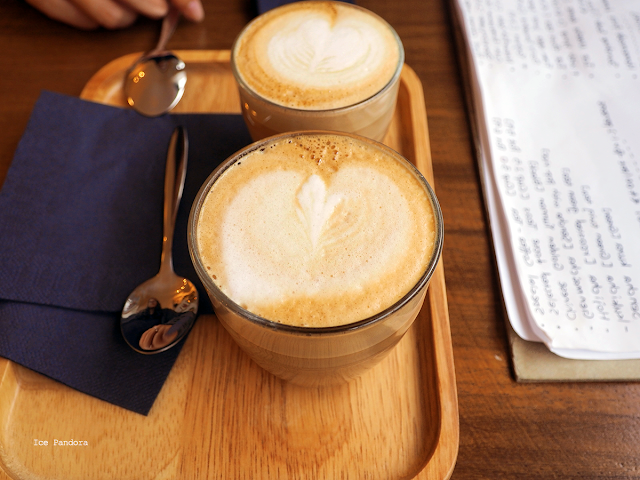 These were good simple coffee`s by the way. 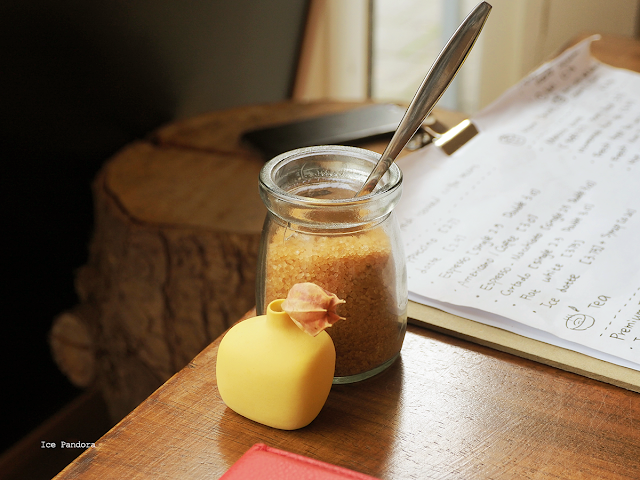 The Halloween decorations at this picture tells how delayed I am with blogging. Better late than never blogging I guess. J., I had a great great time with you despite the unfaithful happening at the end, I can`t wait to meet up again for another foodie date! The teapot is so gorgeous! Omg, you ordered lovely stuff! Loved the photos and yum, I'd be lying if I said my mouth wasn't watering. This is so odd but i just realised i never had savoury pancakes! This is a brilliant idea for a Sunday breakfast! Wij gaan snel weer munchies doennn :DD!! !